What information do you want your learners to know? This is about content, or knowledge that will satisfy a need. What skill do you want your learners to practice? This is about process, about action, about doing something that will satisfy a need. Now think about Shawn’s situation in regard to process, or action. Shawn was able to problem solve, and use his resources to figure out how much money to give back to the customer. If he continued to make change this way, i.e., if he continued practicing this skill of doing subtraction equations on paper, he would likely get very fast at it. Unfortunately, the pen-and-paper method will always be an added step in the process of making change for the customers at the Andover Market. Is there a new skill you would rather have him practice? What would be your process learning objective for Shawn? Click here for Content Learning Objectives. Next What is a Curricular Design? 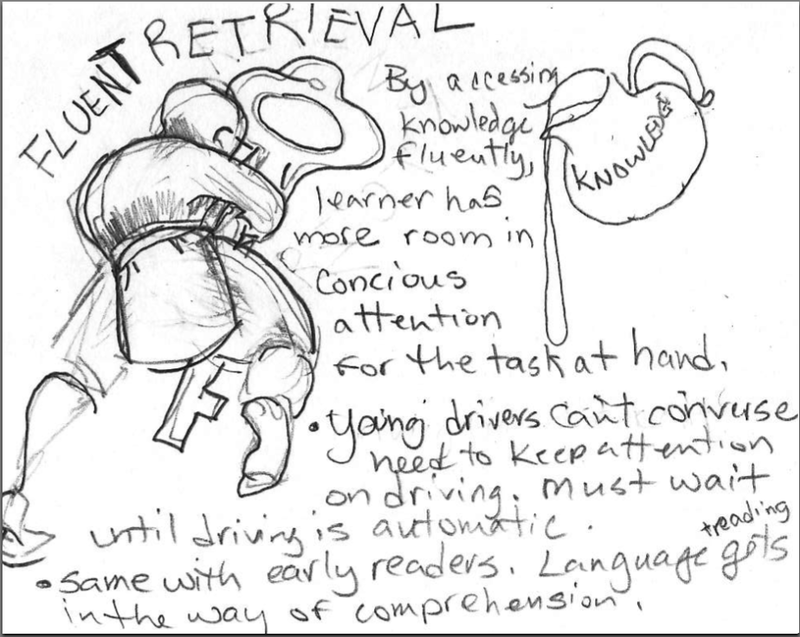 Reblogged this on A Teacher's Portfolio by Layne C. Smith.